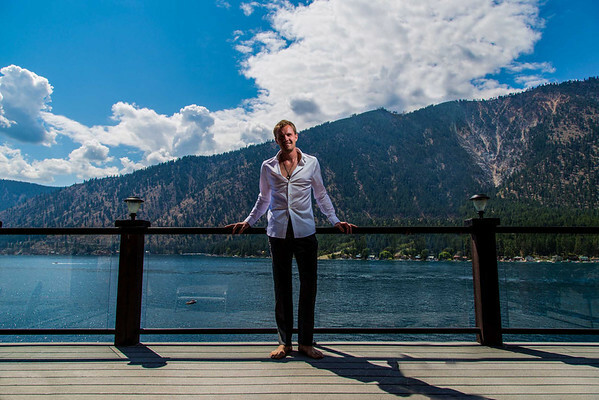 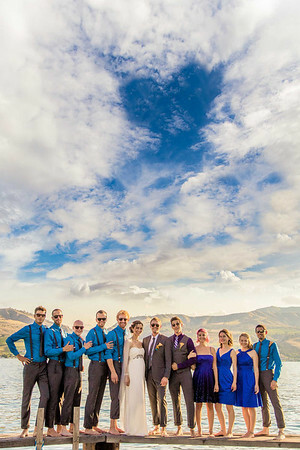 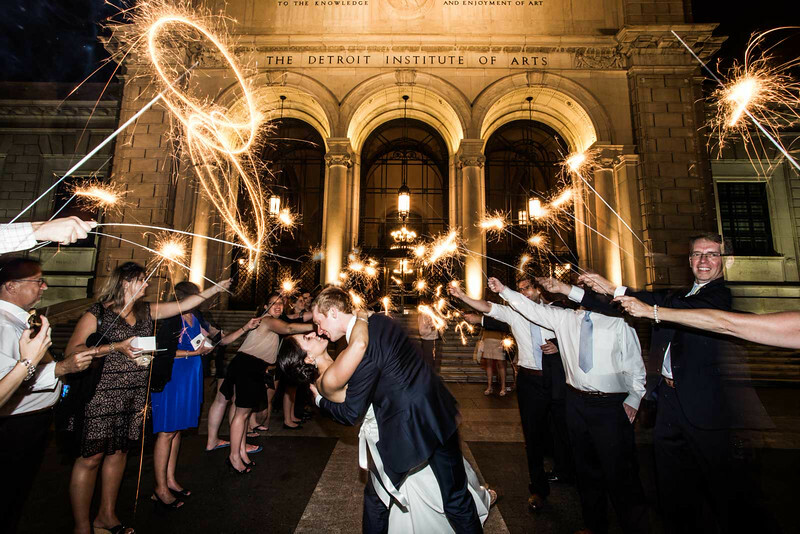 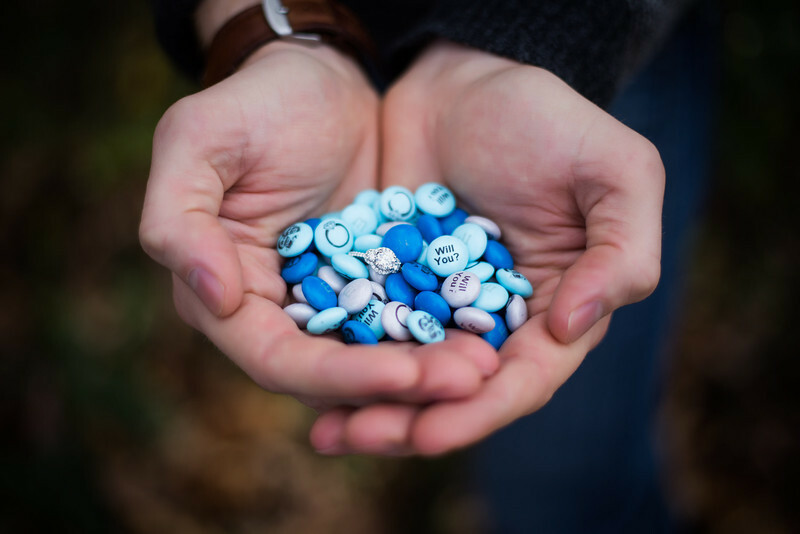 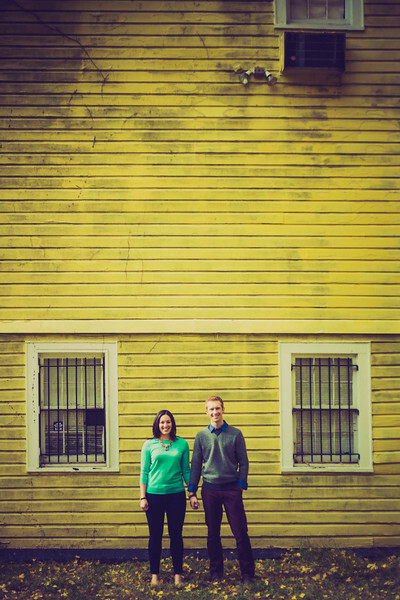 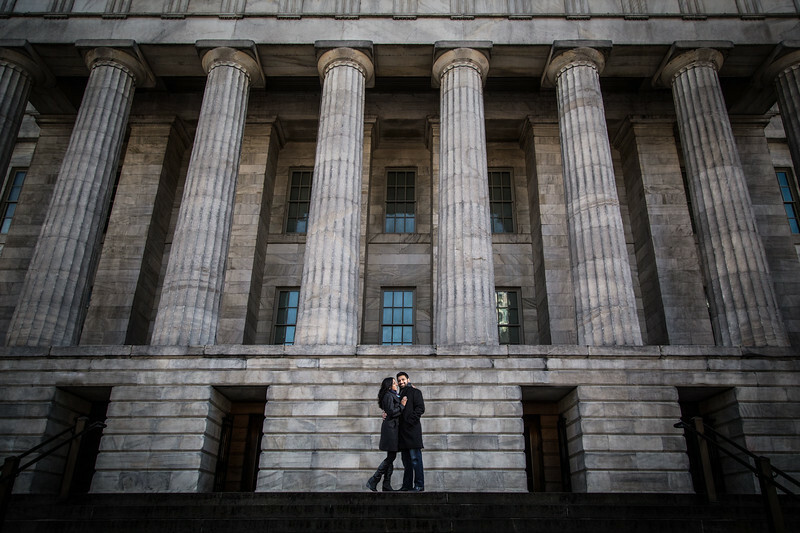 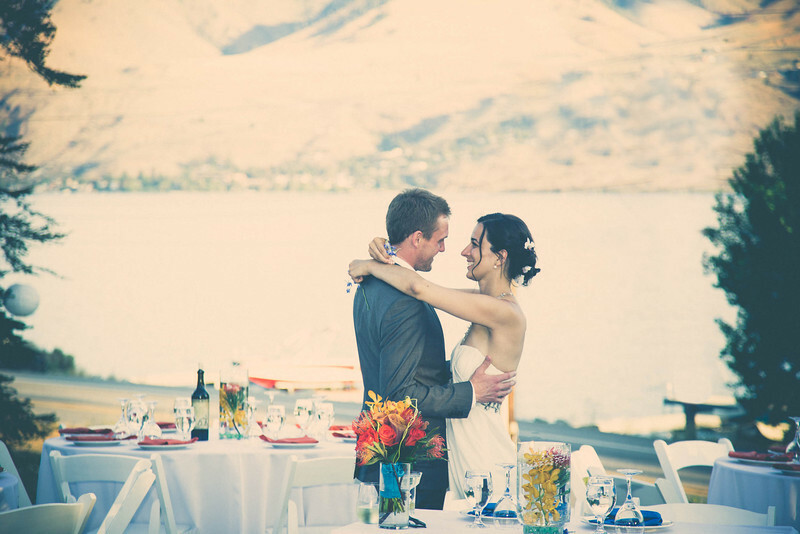 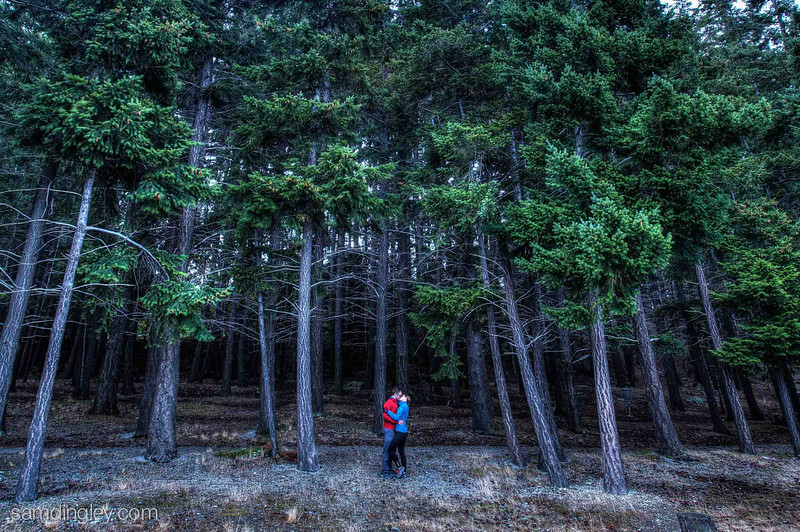 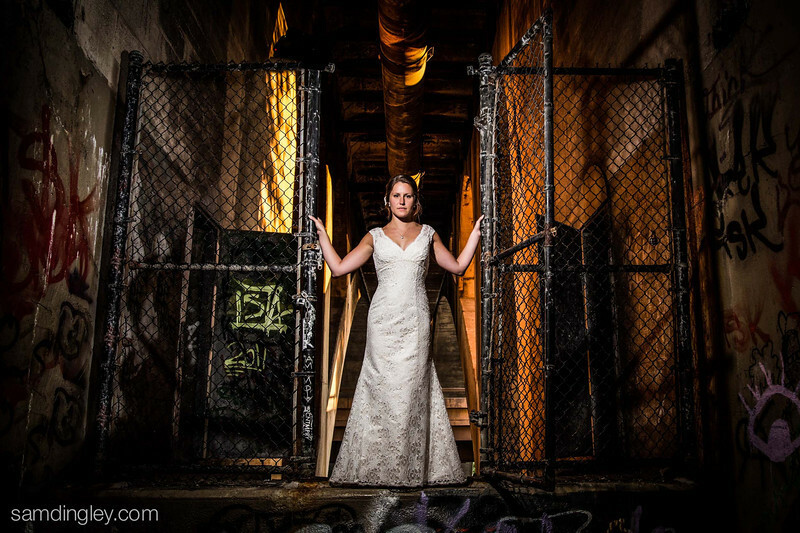 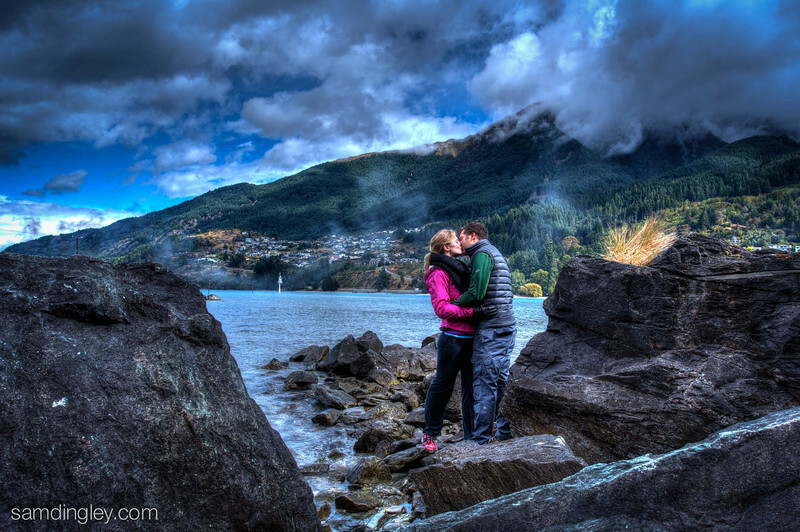 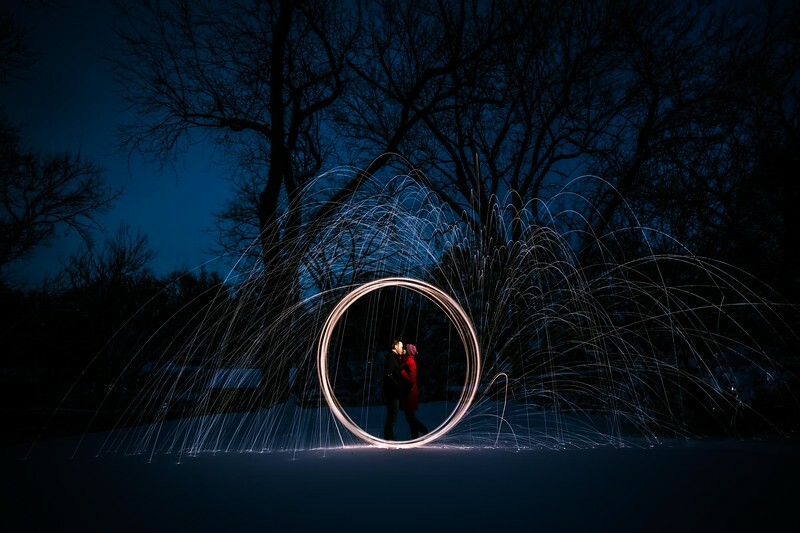 Sam Dingley Photography goes beyond what you’ve seen with other DC wedding photography. 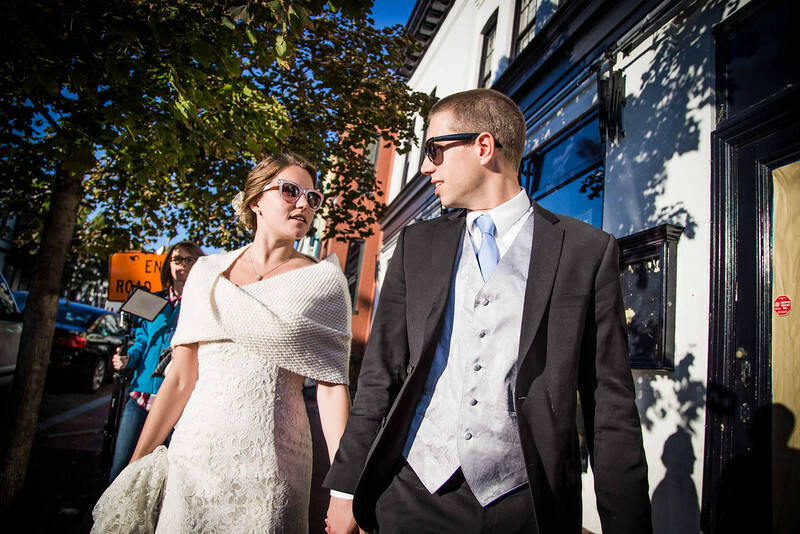 Each wedding is treated as a phenomenal customer experience not found with other DC wedding photography studios. 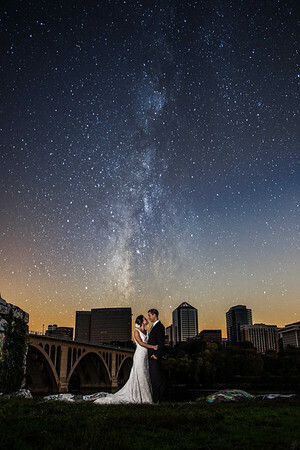 Your wedding day is brought to life in a unique and exciting way like no other DC wedding photographer. 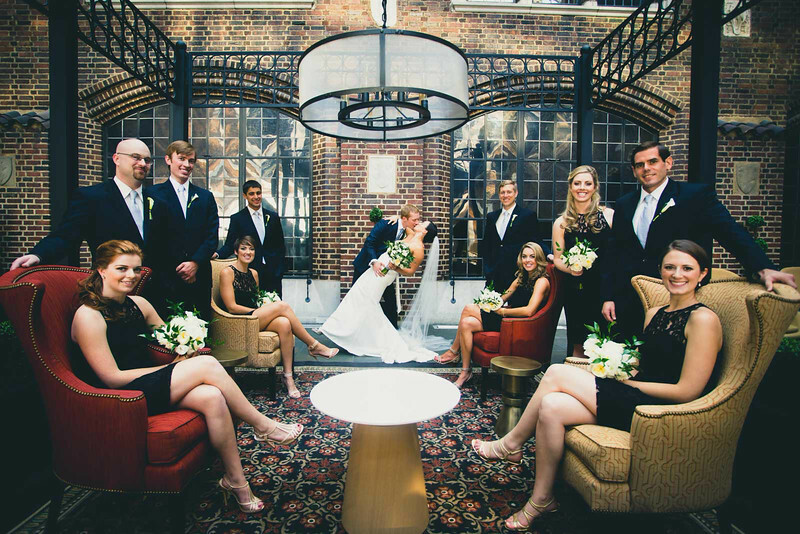 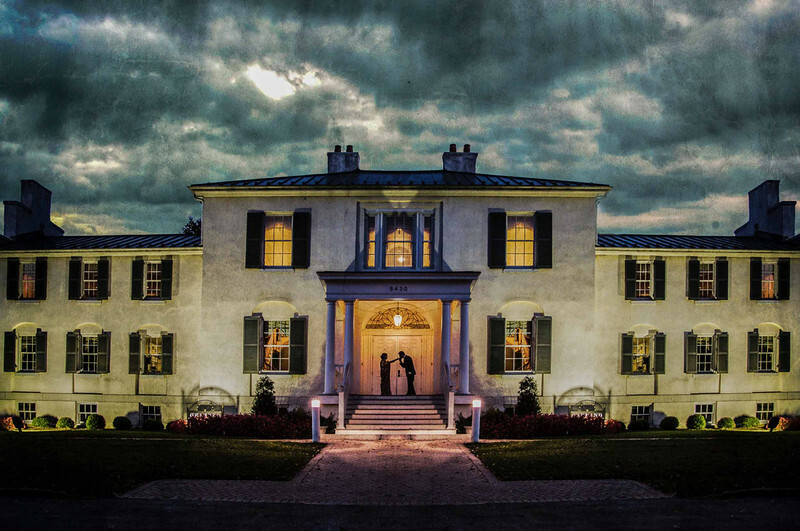 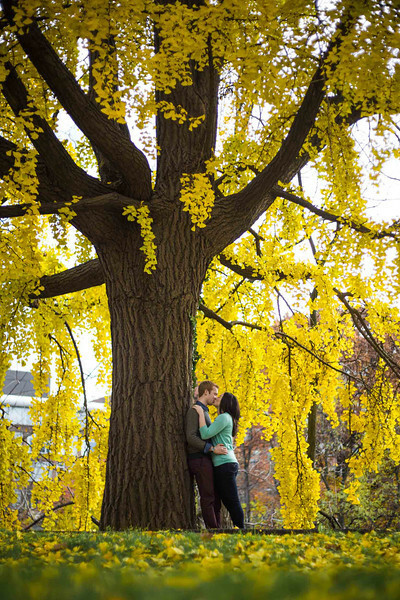 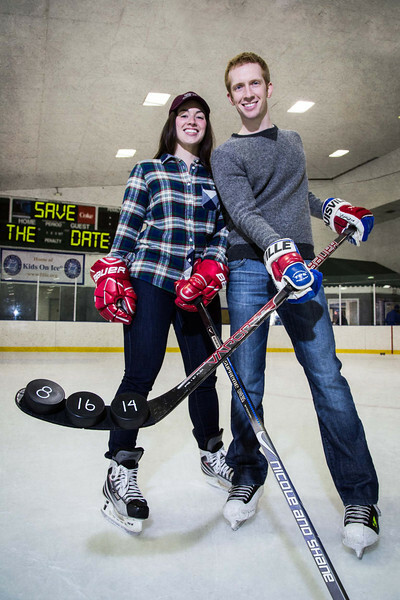 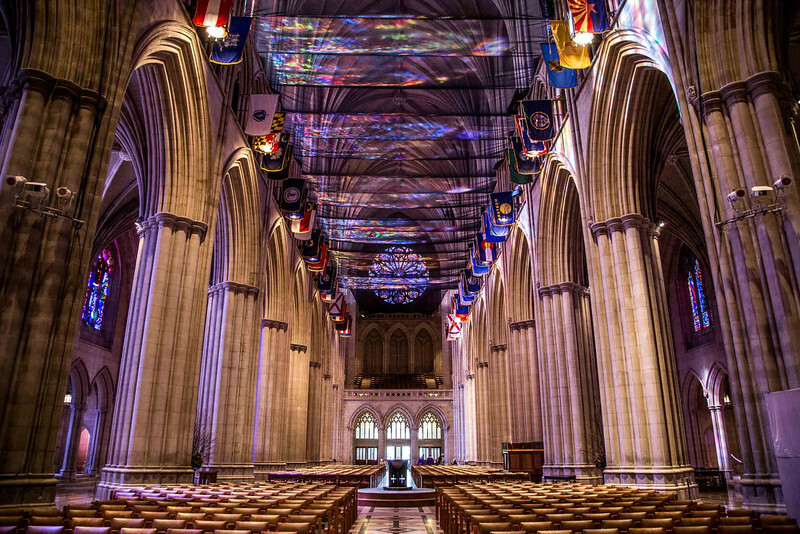 This is DC wedding photography at its absolute best. 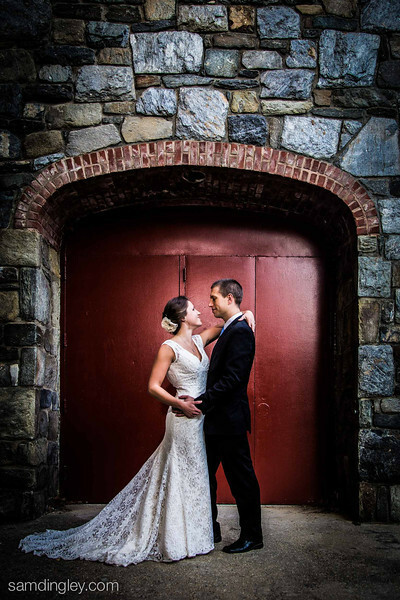 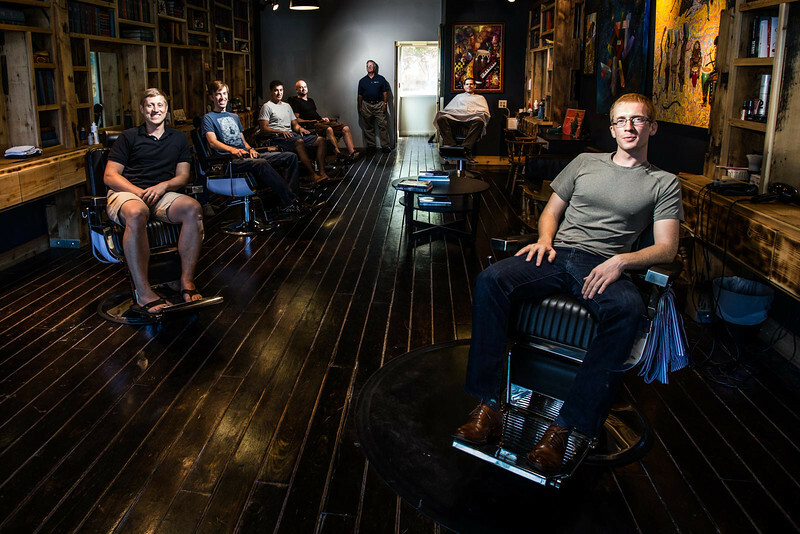 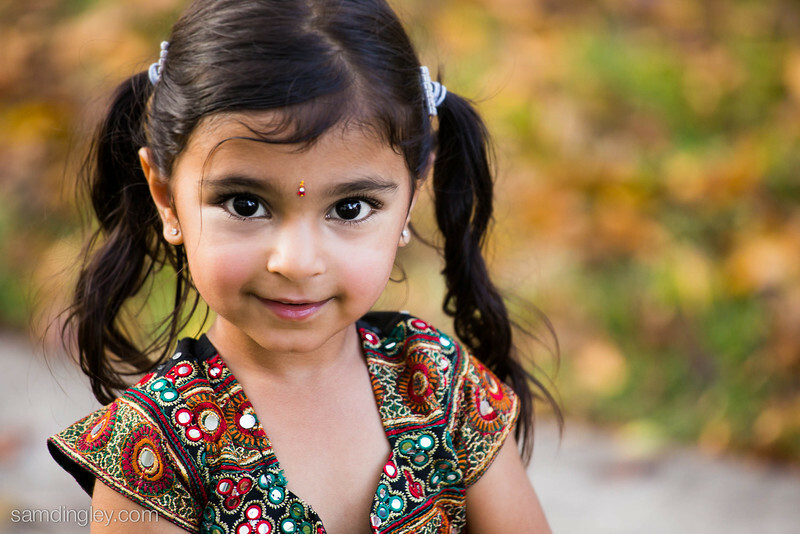 Sam Dingley Photography is an experienced photographer based in the DC metro area. 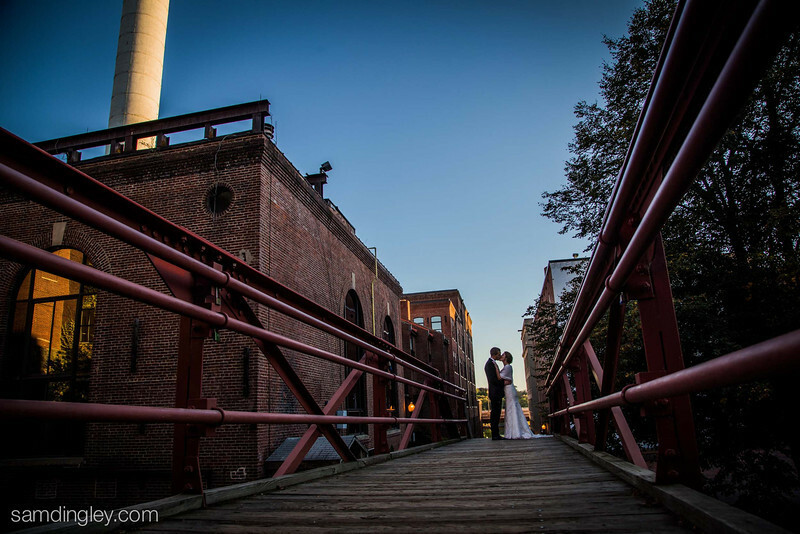 Offering wedding coverage in DC, Maryland, Virginia and other national destinations, this wedding photography experience is one of the best and is located right in downtown DC. 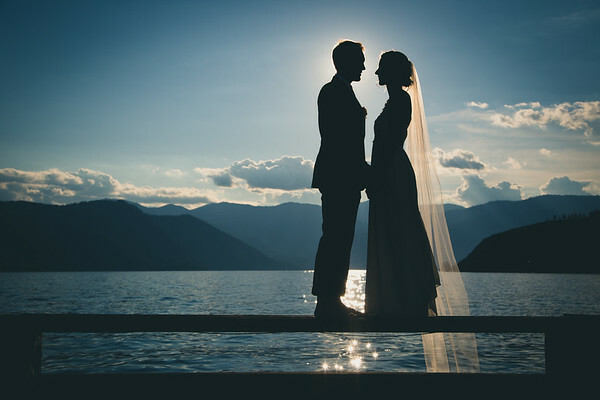 The strengths of Sam Dingley and Sam Dingley wedding photography is an ability to make everyone comfortable in front of the lens. 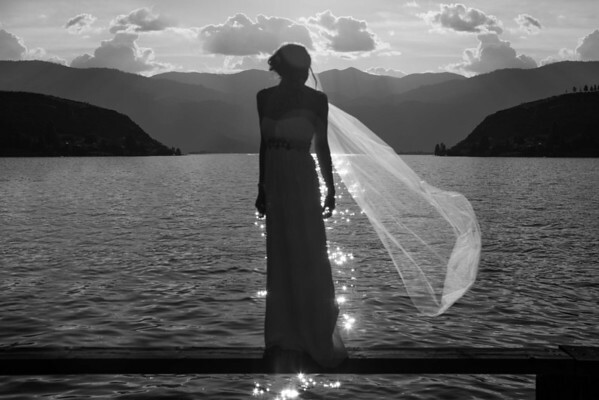 Sam Dingley Wedding Photography has an ability to make chaotic environments feel calm and relaxed all while creating art work. 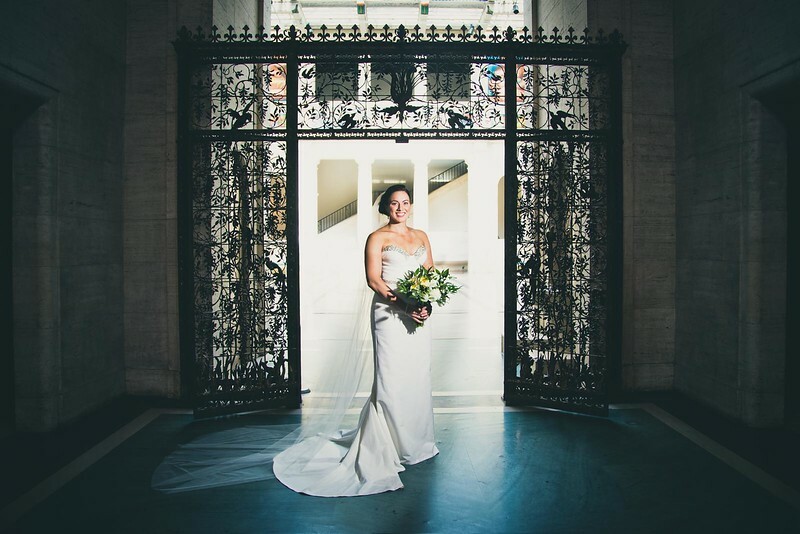 Sam Dingley Wedding Photography is here for customers, working side by side to create the art that they are looking for right here in DC. 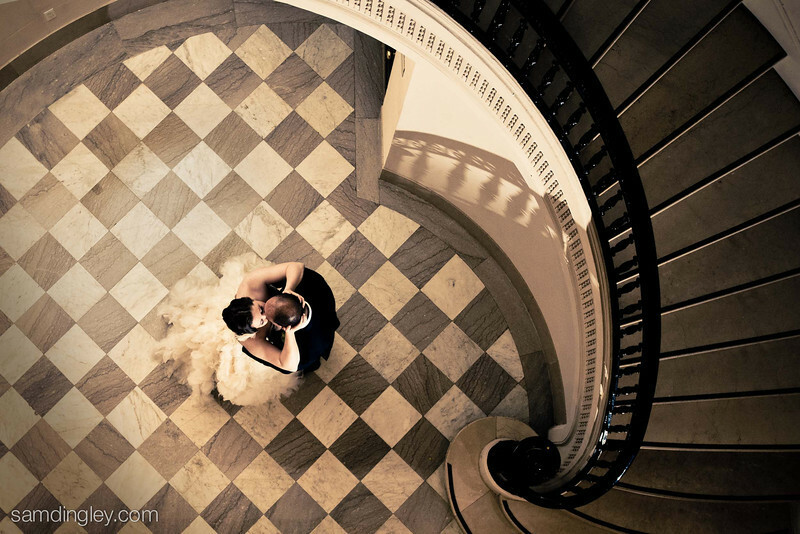 DC Wedding Photography clients are looking both for artwork for their homes as well as incredible albums that will last and impress for generations. 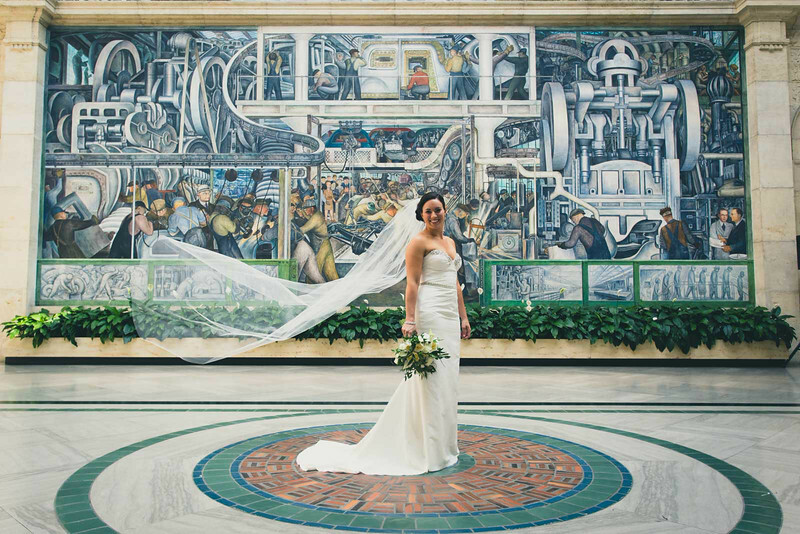 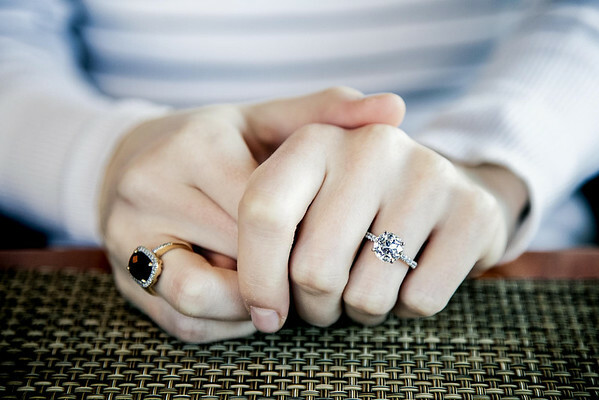 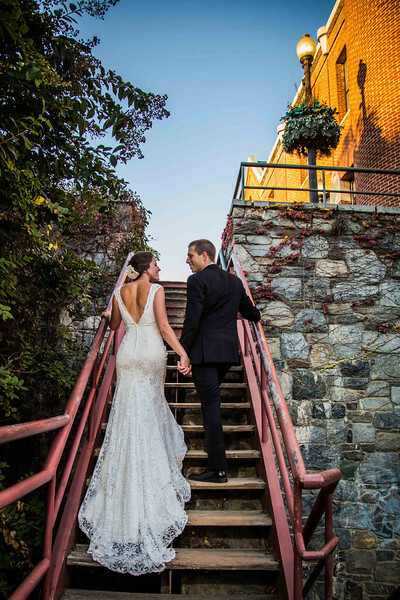 Sam Dingely Photography offers DC wedding photography coverage in the DC metro area, including but not limited to, Georgetown, District of Colombia, Arlington, montgomery county, Alexandria, and the surrounding areas. 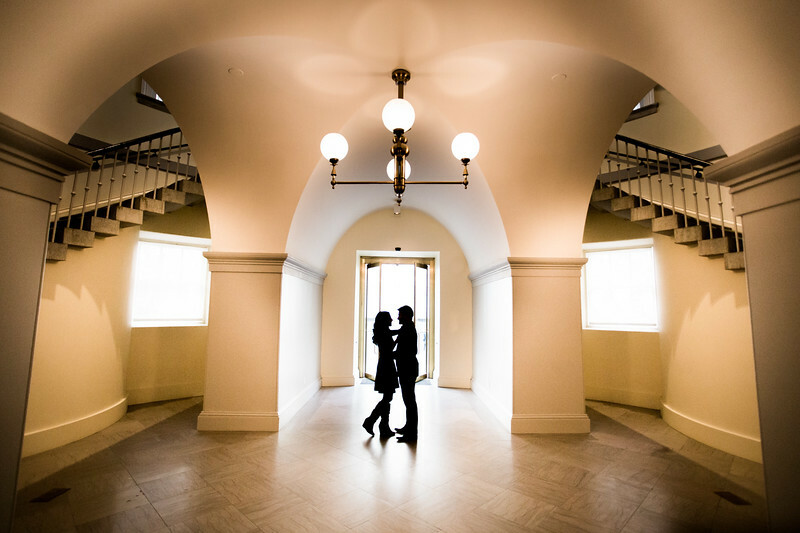 Not looking for a DC wedding photographer? 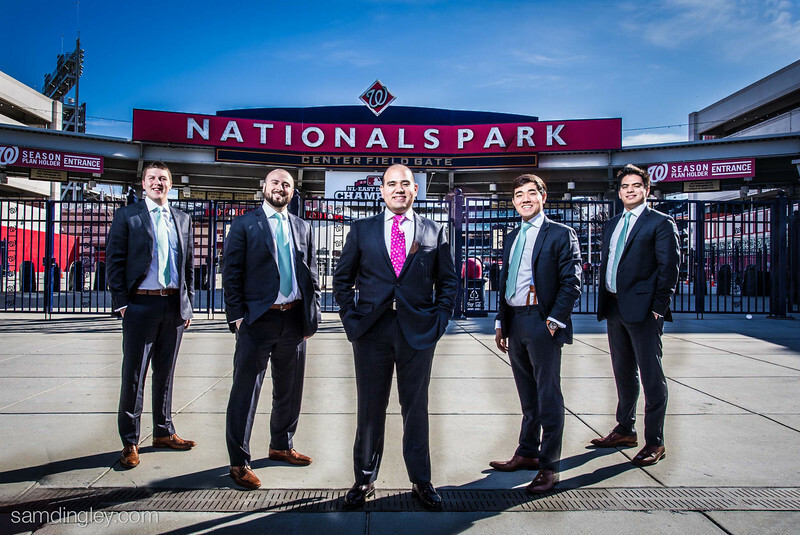 Please be sure to consider Sam Dingley Photography for your headshot photography and all your family photography needs in the DC Area.